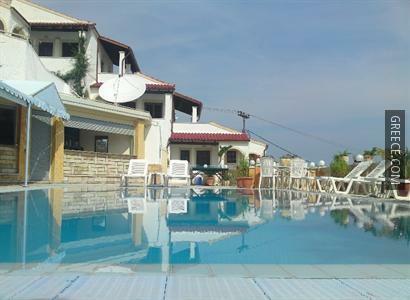 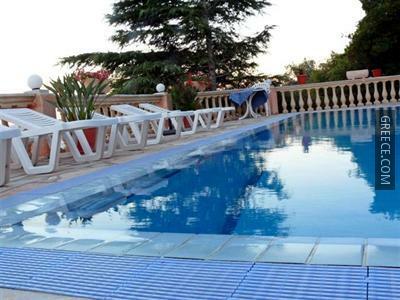 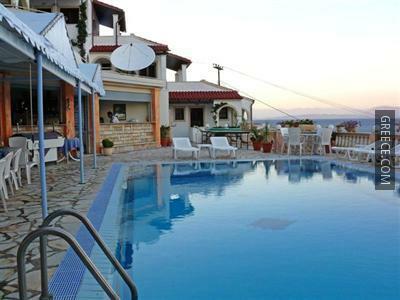 Featuring an outdoor pool, the Oniro Villas offers well-appointed villas close to Mouse Island. 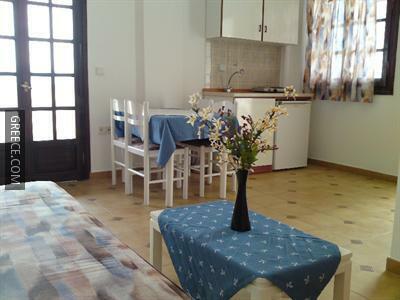 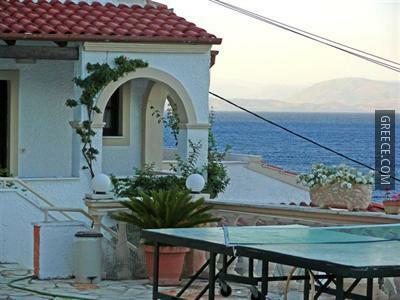 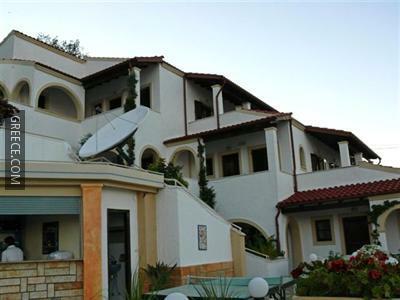 Offering a 24 hour reception, family rooms and luggage storage, the property provides guests with a convenient base when in Agios Ioannis Peristeron. 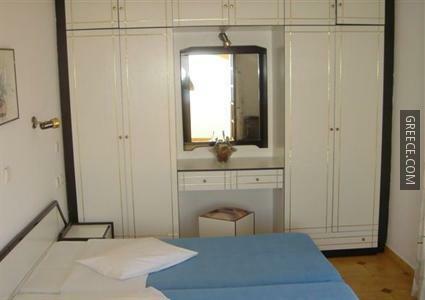 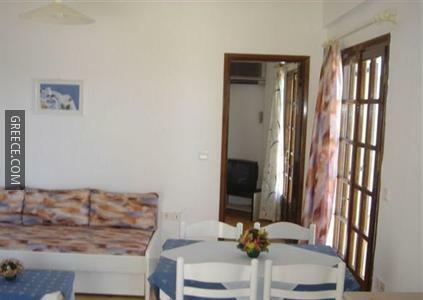 The Oniro Villas has a number of amenities including an airport shuttle, a safe and a car rental desk. 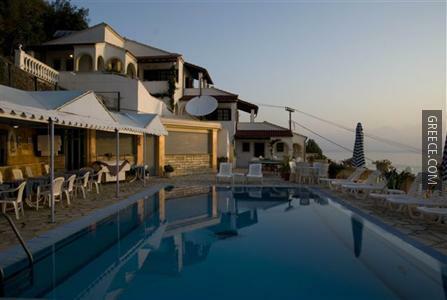 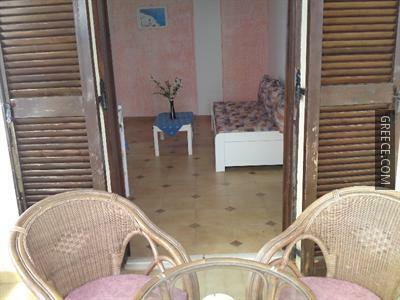 The Oniro Villas has 9 villas offering all the essentials. 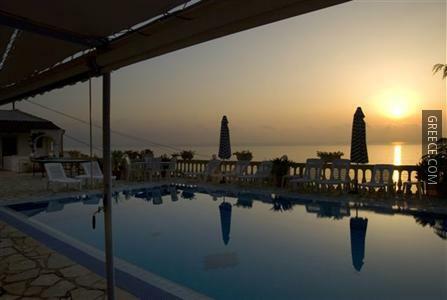 The Oniro Villas's bar provides a relaxing setting for an evening drink. 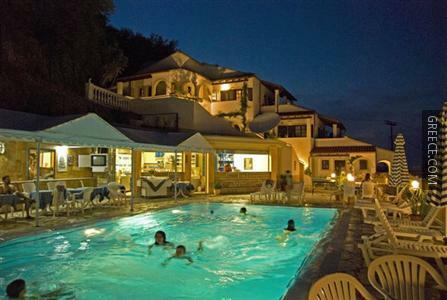 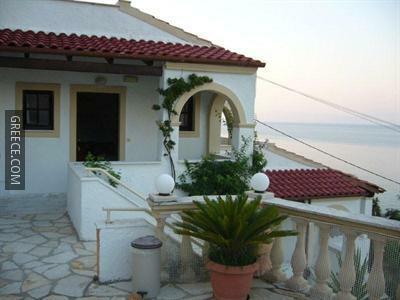 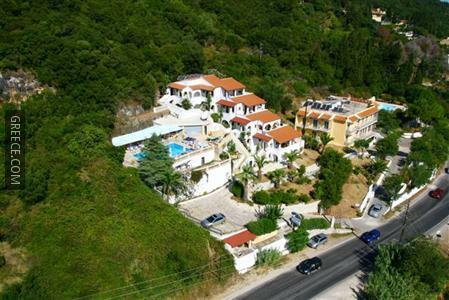 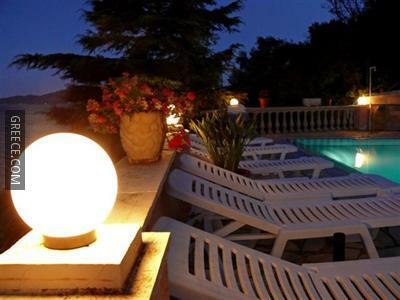 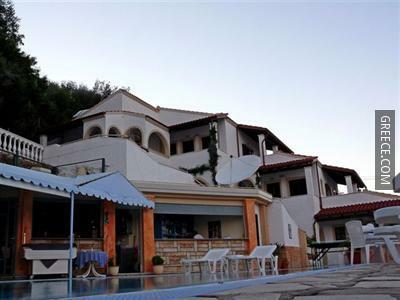 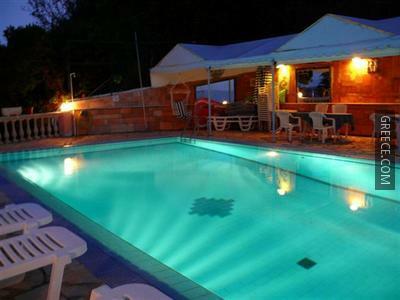 Corfu International Airport is under a 20-minute drive from the Oniro Villas. 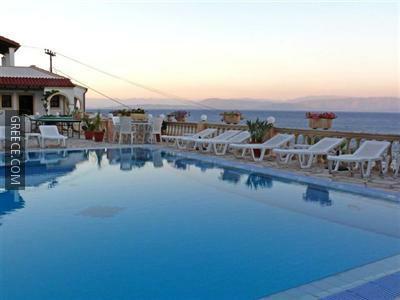 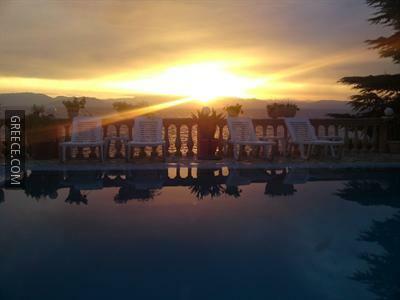 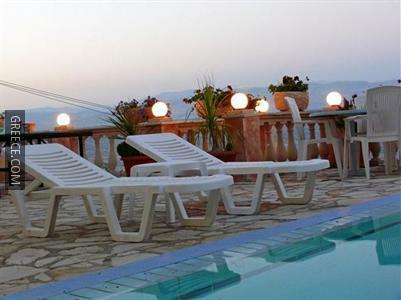 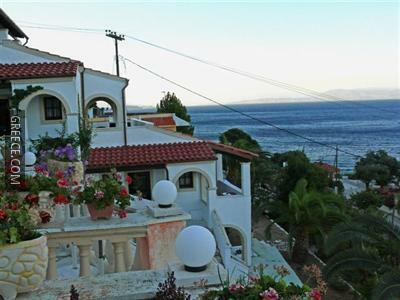 Benitses and Corfu are a quick drive away for those with a car.